Sox! Get away from that awful thing! No. 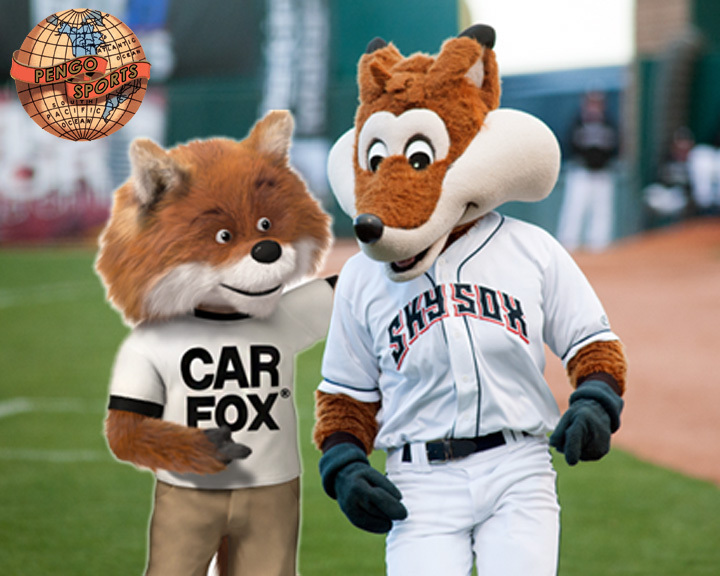 We’re not mad at you Sox the Fox. We’re just disappointed in your choice of friends.